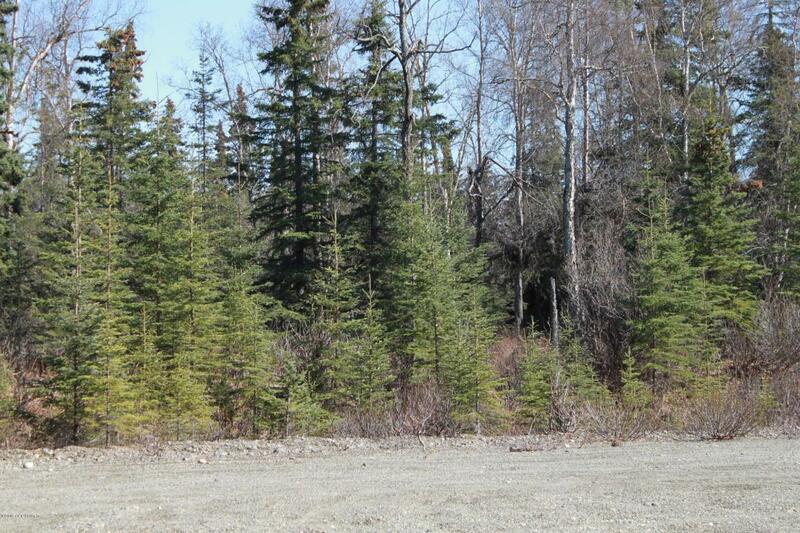 This is a perfect parcel to build your dream home on! 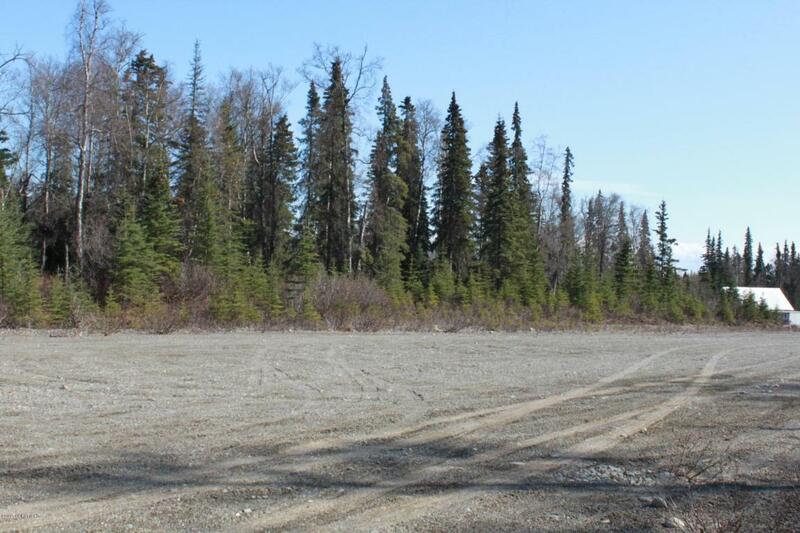 10 square acres sit at the end of a private runway. The area is beautiful with everything you would expect from an Alaskan setting. Electric and phone are at the corner of the property. 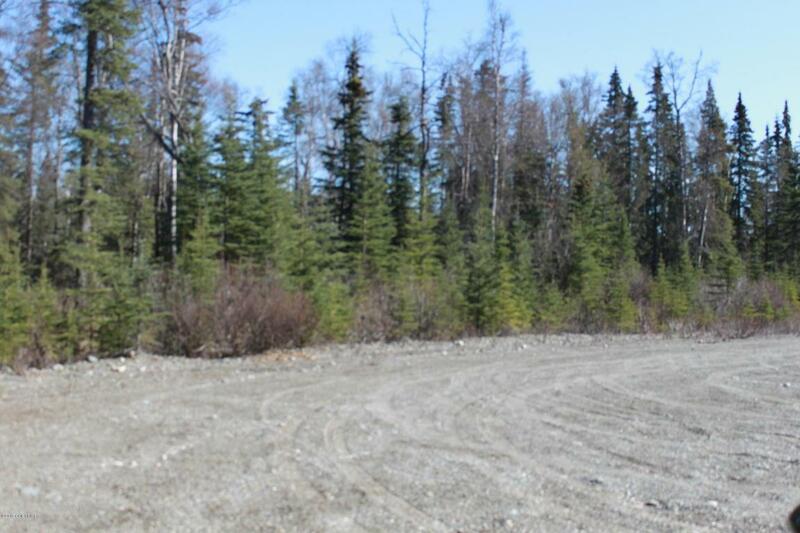 Listing Office Jack White Real Estate Soldotna. Copyright 2019 Alaska Multiple Listing Service, Inc. All rights reserved.